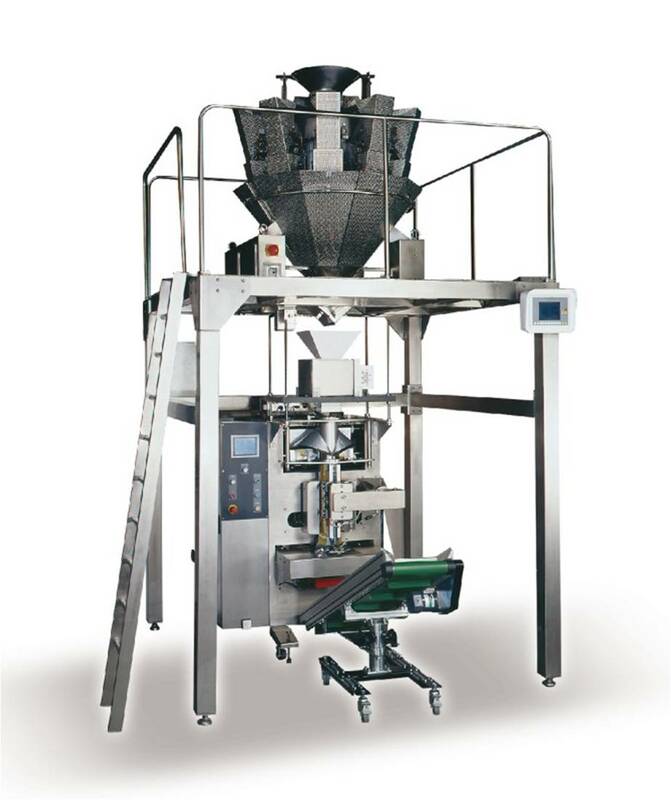 Rice, Sugar, Tea Leaves, Candies, Seeds, Inflated Food, Frozen Food Such as Fried Chicken, Rice Dumpling, Meatball and Similar Granular and Powder Food Products. Use multiple functions of LCD monitor and can show malfunction codes of machine status on monitor. Use micro computer temperature control system to detect temperature on each heater. This system can get accurate temperature and minify temperature tolerance to meet the range of sealing temperature of packing film. It also can reduces the waste of packing film. 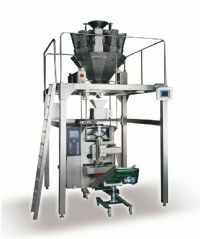 Please contact us for the best model to meet with your requirements.